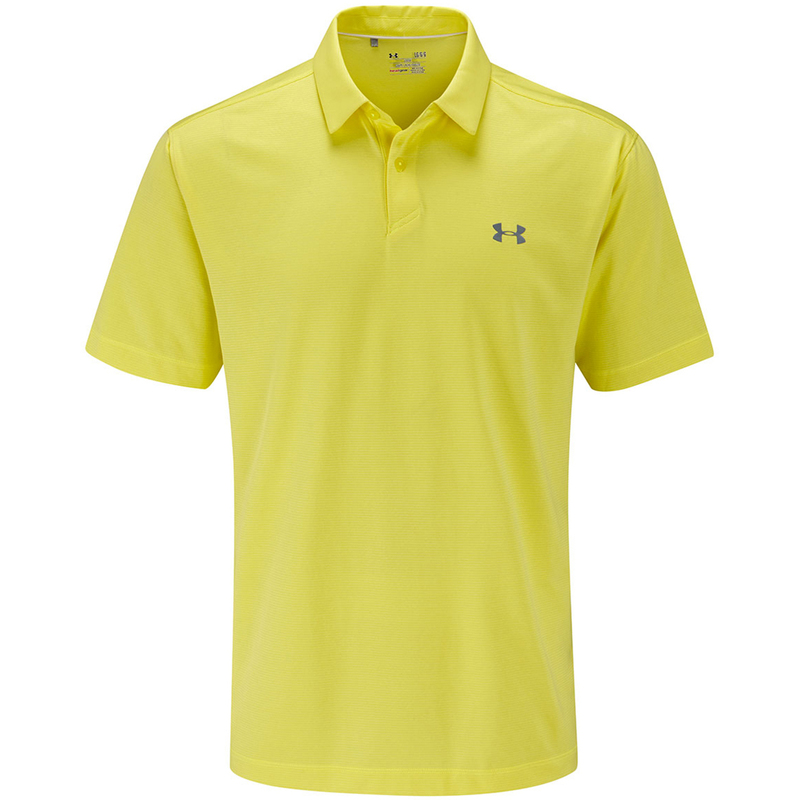 Step on to the golf course looking and feeling like a professional golfer in this excellent Coolswitch polo shirt. 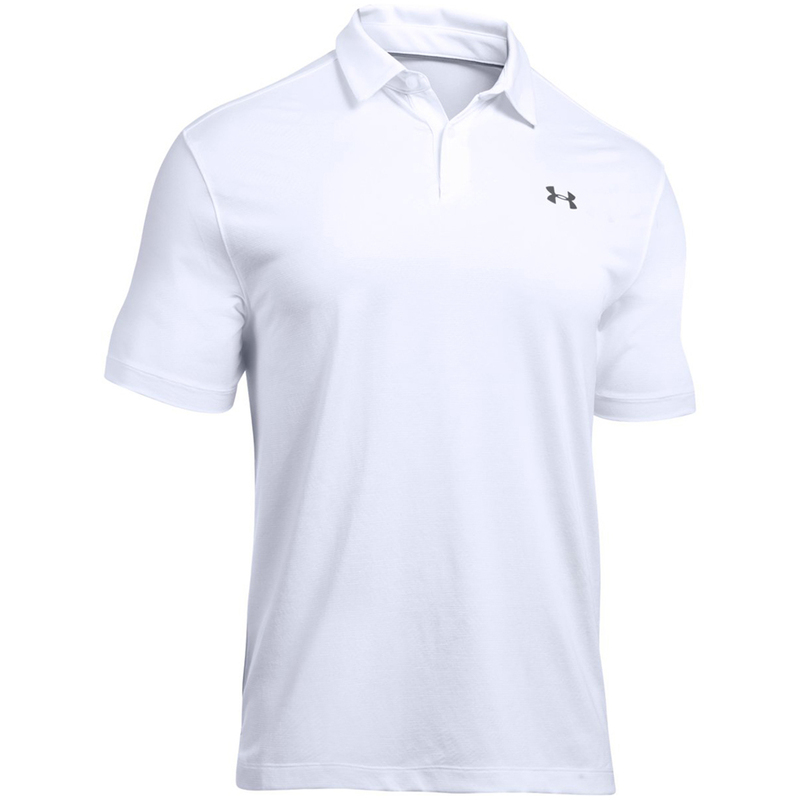 Thanks to the Microthread technology, this polo shirt is stretchy to provide freedom of movement without absorbing sweat. This technology also helps the fabrics dry quicker and it wont cling to you or chafe. 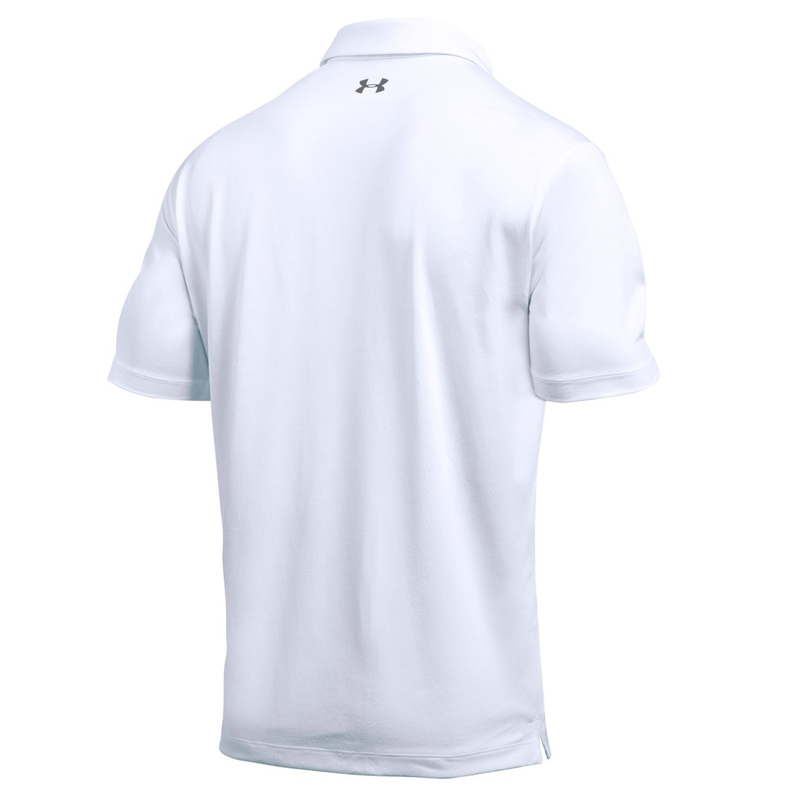 The design is complete with a 2-button placket and an iridescent foil logo on the chest.